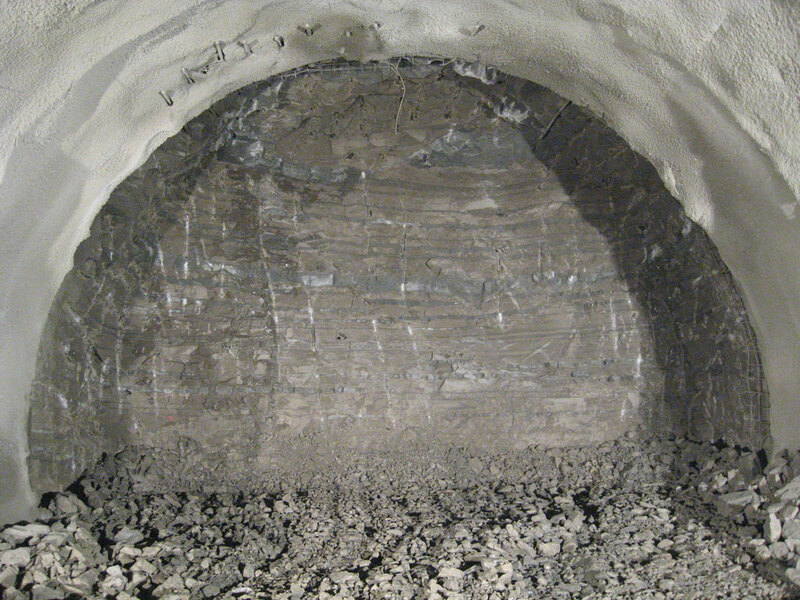 The Vodole tunnel is a relatively short tunnel that was excavated through grey marlstones and sandstones. It is the first three-lane tunnel in the region and includes a central column because of a small dimension between axes. Another novelty was introduction of a metric system for the calculation of costs and subsequent financial control. It brings transparency and simplicity both for the investor and the constructor. 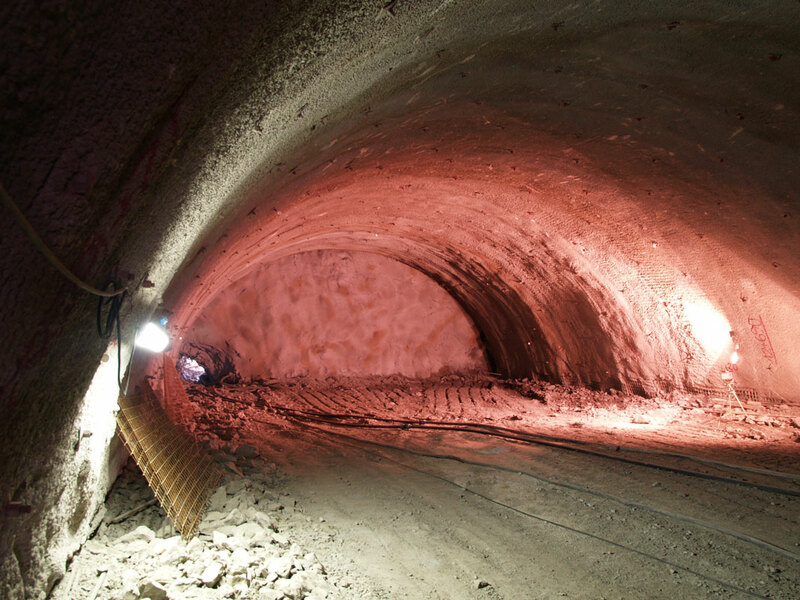 The first project phase of the construction of the Vodole tunnel included preparation of geological and geotechnical studies, which presented the results of field and laboratory searches that were used as a basis for further planning of the tunnel. 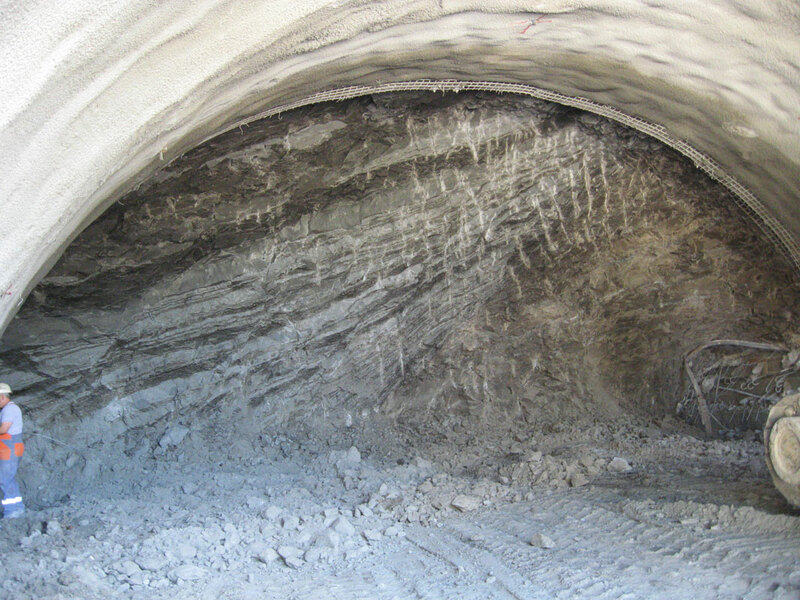 In the excavation phase of the tunnel, the following activities were carried out: monitoring of drilling works of inclinometer boreholes, geological borehole core logging, daily geological and geotechnical monitoring in the form of excavation face logging, and monitoring of deformations (measurements of displacements). 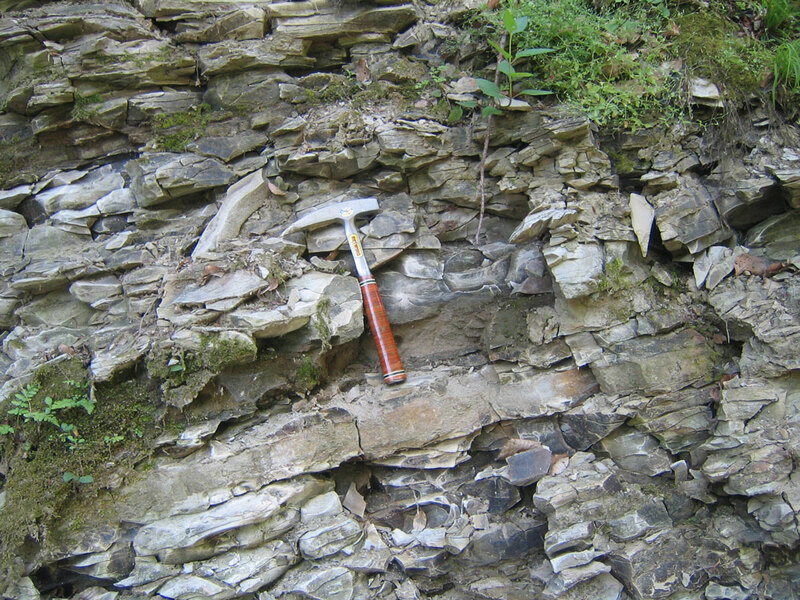 The data obtained served as a basis for the preparation of a geological map with prognosis. Geological monitoring included also monitoring of drilling works for geotechnical anchors, monitoring and interpretation of inclinometer measurements, and measurements of load cells. The interpolation of the collected data upgraded the knowledge on the geological and geotechnical conditions on the site of tunnel construction; the results were used as a basis for a detailed adaptation of supporting measures. Project typeDouble-tube three-lane tunnelLocationMaribor, SloveniaSection lengthCentral column: 215.7 m; right tube: 213.0 m and left tube: 208.3 m Inv. value€17,313,000.00 Year(s)2007–2008ServicesGeological mapping, structural and geologic analysis, execution of geological model, preparation of laboratory analysis and sampling programme, geological logging of excavation faces, geological monitoring of excavations with prognosis, monitoring deformations (measurements of displacements), monitoring and logging of drilling works (inclinometer boreholes, geological boreholes), monitoring of drilling works for the installation of geotechnical anchors, monitoring and interpretation of geotechnical measurements (building permit design, execution design) InvestorDARS d.d.